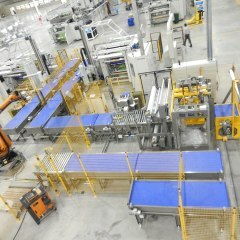 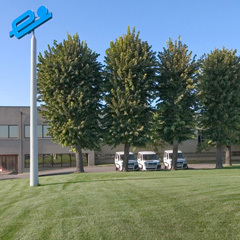 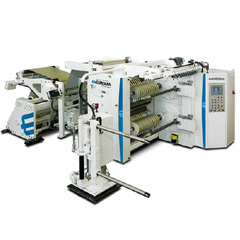 Tb-3 Duplex Slitting & Rewinding | Packaging Machinery | Euromac Costruzioni Meccaniche S.r.l. 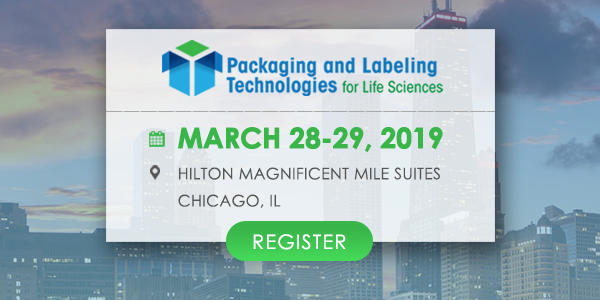 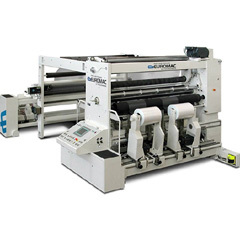 The TB-3 machine finds use in packaging converting applications requiring quick set-up and small slitting widths and small product batches. 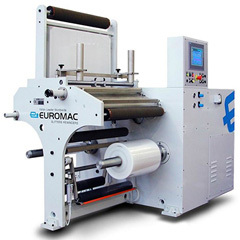 Euromac can customise TB-3 machine per custom requirements and thus finds use in the most sensitive aluminium foils but also standard films conversion. 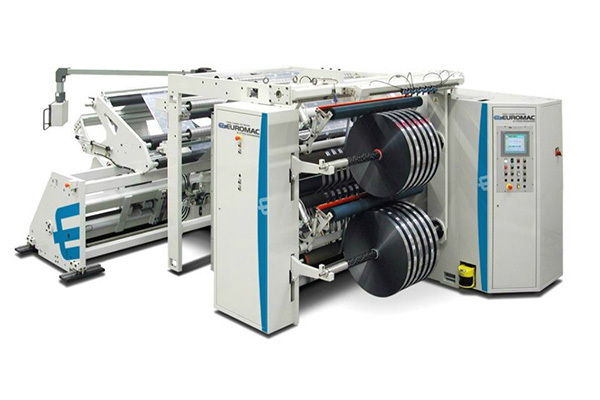 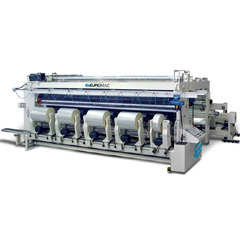 The fact that the slitter rolls are rewound on two rewind shafts, which can be air expanding shafts or friction shafts with assistance of lay-on rolls, and high precision tension control, makes TB-3, a quality Duplex slitter rewinder.